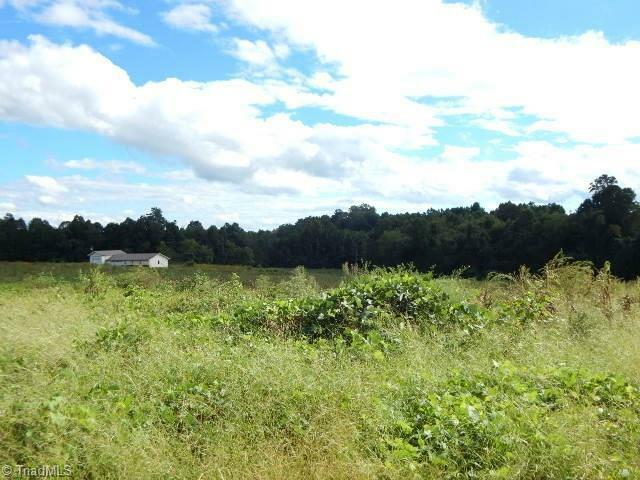 Mostly wooded 12.03 +/- acres of rural area with Mountain Views. Conveniently located to Hwy 77, many vineyards and wineries nearby. Creek located on property. Combine parcel 495800818078 and 495800911303. Main road frontage on Red Hill Creek and Wind Ridge Land. Deeded easement to adjoining parcels.